This course is ideal if you have already completed the beginner level programmes 1 to 3, or have a good working knowledge of Spanish. 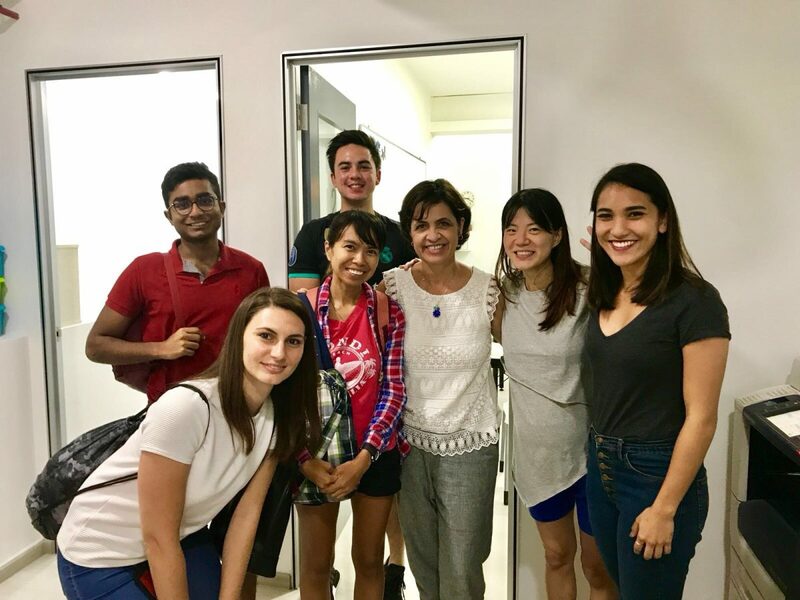 You will start to progress from speaking basic Spanish to having more in depth conversations through fun, interactive group work sessions, role plays and themed lessons. We will also start to look at how tone of voice can be used in Spanish to portray different meanings. This programme is aimed at complete beginners and is the perfect course for you if you have little, or no prior knowledge of the Spanish language. 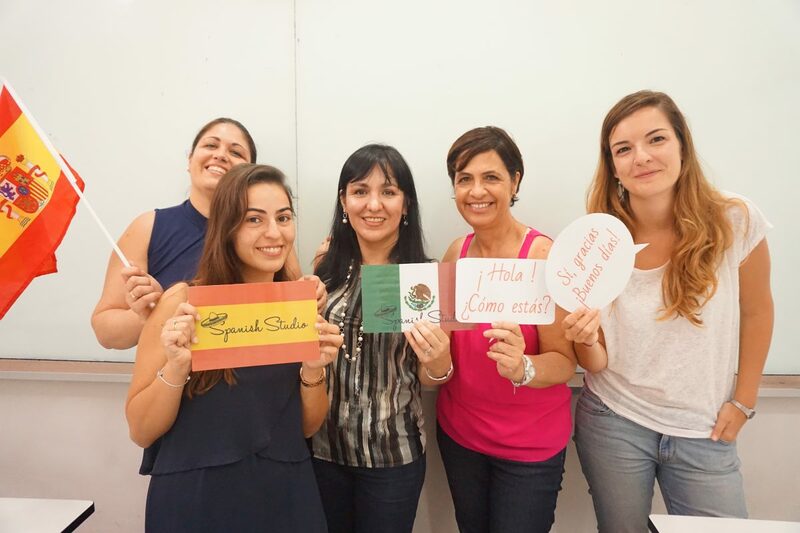 We’ll introduce you to the Spanish culture, vocabulary, pronunciation and grammar through fun, interactive teaching methods such as role plays, games and special events. By the end of the course, you will have a solid understanding of essential Spanish and be able to hold basic conversations. You will learn the essential skills required to introduce and describe yourself in Spanish and be able to ask and answer basic questions. We will teach you how to ask for and understand directions, the vocabulary you’ll need when shopping for everyday items and the fundamental basics such as the alphabet, colours and how to count in Spanish . This course is designed as a continuation of the Beginner Level 1 programme and so is ideal for students who have completed the level 1 course, or have some existing basic knowledge of Spanish. We’ll focus on developing your conversation skills through a mixture of role plays, games and dialogues – and will help you to improve your listening, reading and writing abilities in a fun and relaxed setting. You will learn how to talk to others about your daily life, including what you do for work and what your habits and hobbies are. You’ll learn how to ask someone for their opinion and to give yours in return, how to tell the time, and how to read Spanish recipes and newspaper articles. We’ll also start to introduce the past tense, so you can speak about your day and what you did in the past. This programme is aimed at students who have completed Beginner Levels 1 and 2. Together with your classmates you’ll continue to develop your speaking, listening, reading and writing skills through fun, entertaining classes. 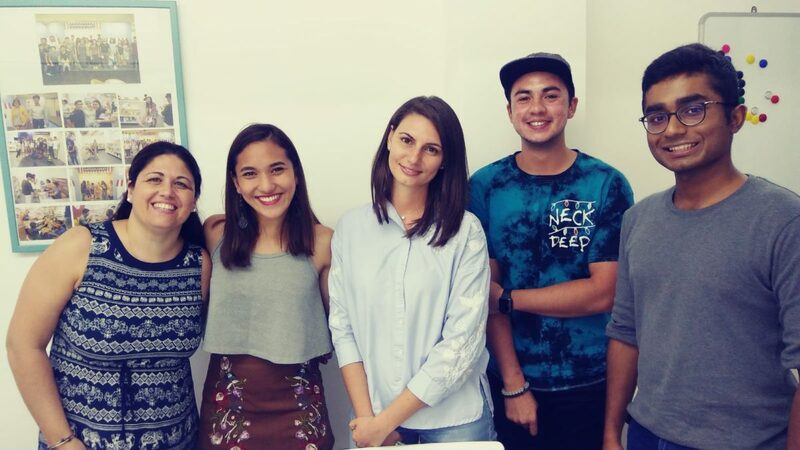 You’ll practice how to speak Spanish confidently in both the present and past tense, and will continue to explore the Spanish culture. Once you have completed this level, you will be ready to progress to the intermediate levels! You will learn how to confidently speak about what you have done in the past, for example where you went on holiday and what it was like. We will teach you the vocabulary needed when talking about general subjects such as the weather, time or where you live (including how to provide descriptions) – and will cover how to give your opinion or advice. You will also learn how to book a holiday.